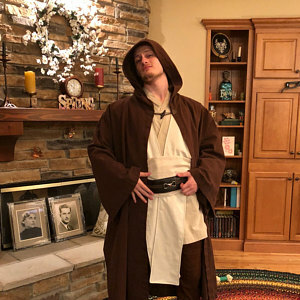 Great fit for a tall Jedi! 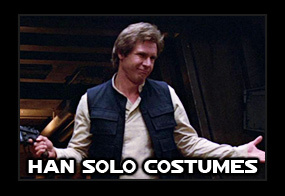 Like this Jedi costume? 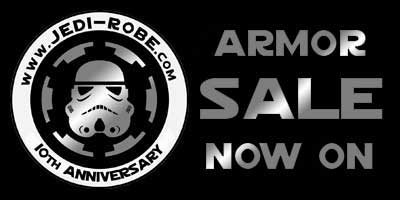 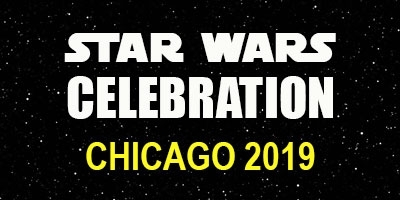 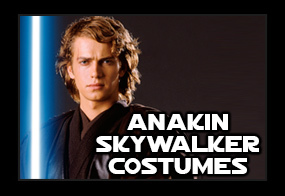 Get your Jedi Robe HERE. 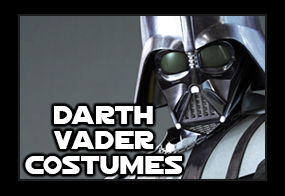 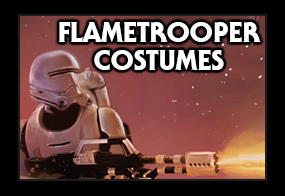 For a full Obi Wan Kenobi costume, click HERE.